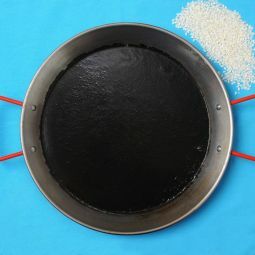 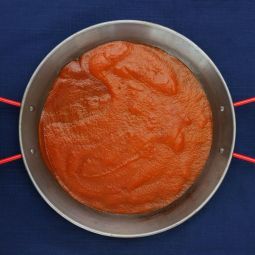 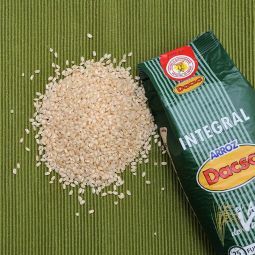 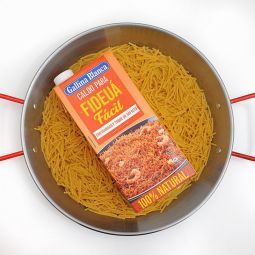 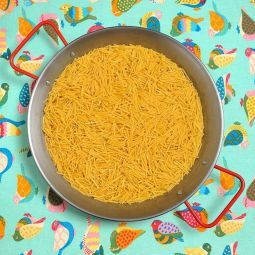 The Noodles for Fiedua, a Paella like dish prepared with pasta instead of rice, is the key ingredient for a traditional Fideua. 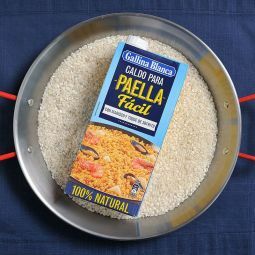 With or special Noodles your Fideua Paella is going to be great. 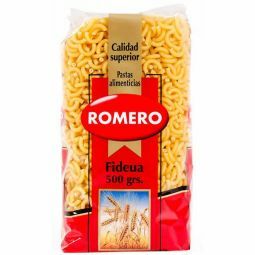 Prepare your traditional Fideua, a Paella like dish, with our special Noodles. 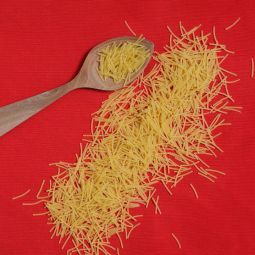 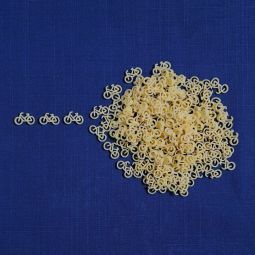 The short and tick noodles soak up well the taste while staying al dente. 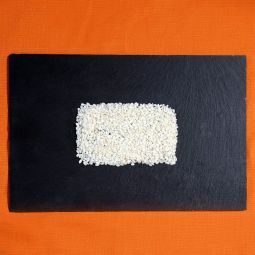 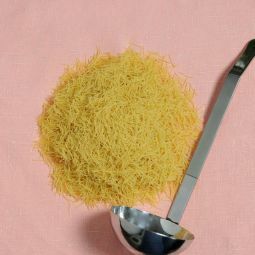 Our Noodles for Fideua are of the best quality. 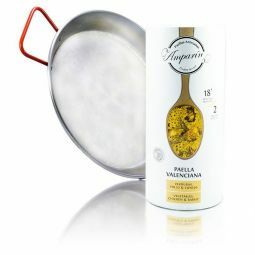 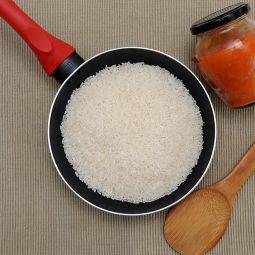 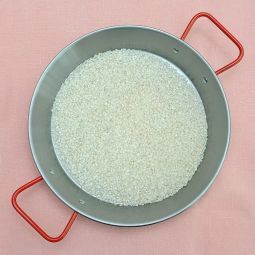 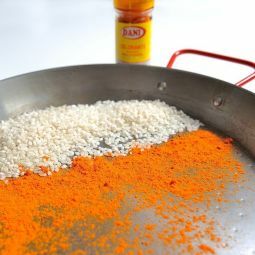 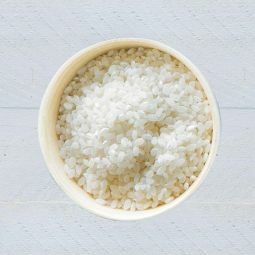 They have the perfect size, shape and taste to prepare a nice Fideua Paella. 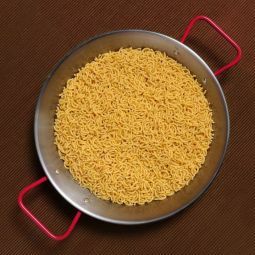 Enjoy preparing your homemade Fideua Paella using our special Noodles instead of rice.